I love playing with my android phone and many times, I end up spending unnecessary time on Instagram, Bloglovin, Facebook and YouTube. I therefore decided to install apps that would help me be productive while using it. 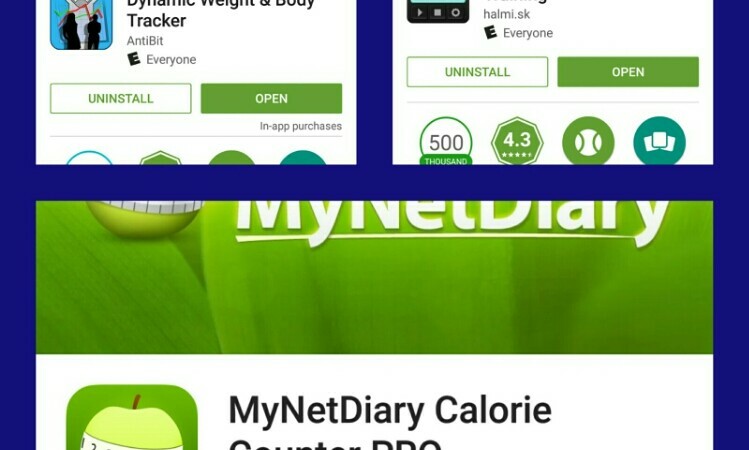 Today, I will be telling you about my top 3 weight loss apps – which in combination wit the all new Nutrisystem lean 13 diet I’ve been trying, have started to show me permanent results. 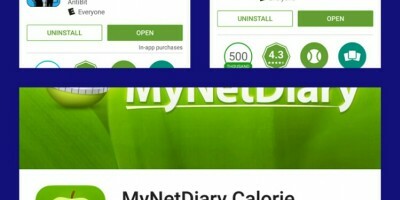 APP 1: MyNetDiary Calorie Counter PRO. This is my favourite even though it is a bit more difficult to use than the other two I will talk about below. It also requires dedication and consistency. 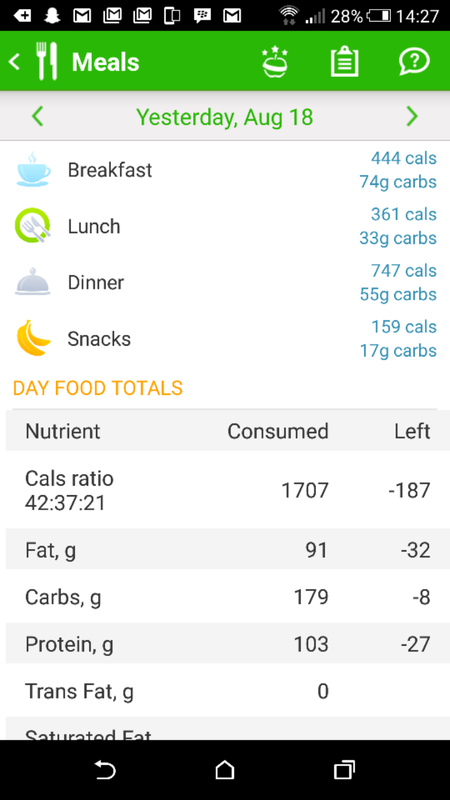 To successfully use this app, you need to actually know what you eat. Read product labels. Personally cook your meals or eat in a restaurant that states the calories for each meal served. You also need a digital kitchen weighing scale and measuring cup/beaker to measure your food and liquid quantities. 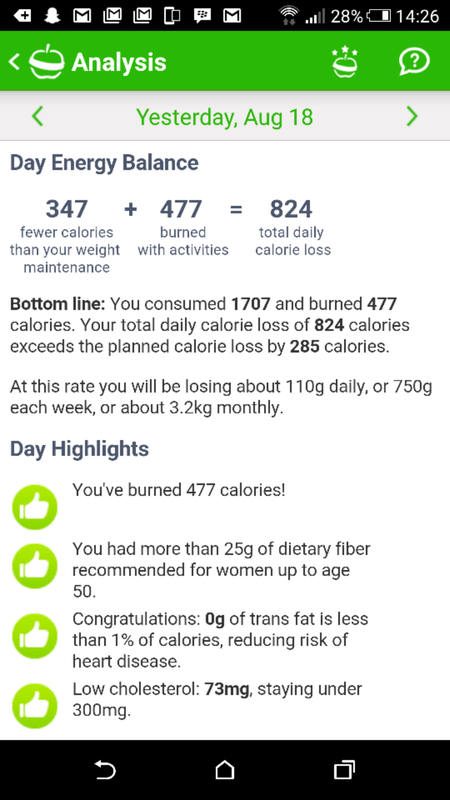 APP 2: Dynamic Weight & Body Tracker. 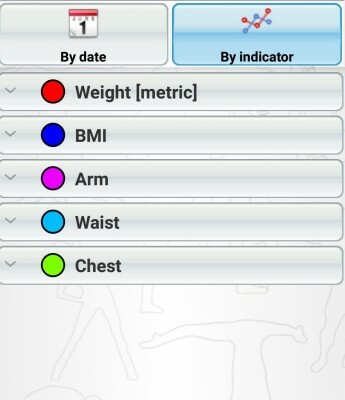 I use this app to record my body measurements. 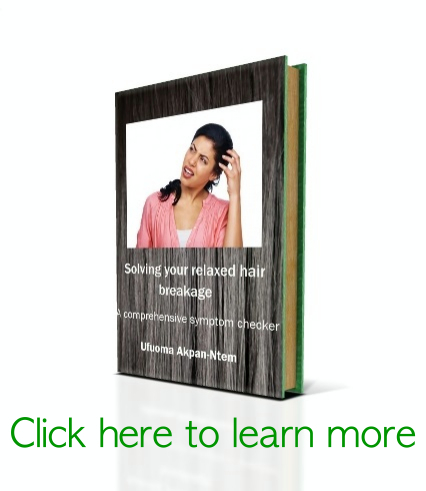 Follow this LINK to download it. APP 3: Interval Timer. 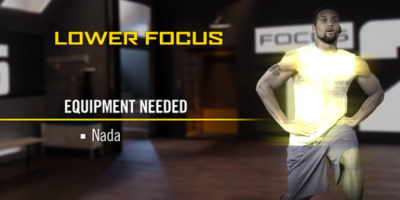 I use this timer for simple High Intensive Interval Training (HIIT) workouts that I plan myself. For example, if I want to do circuits of jumping jacks, burpees and mountain climbers, I can use this timer to set how many rounds I want to do. Follow this LINK to download it. 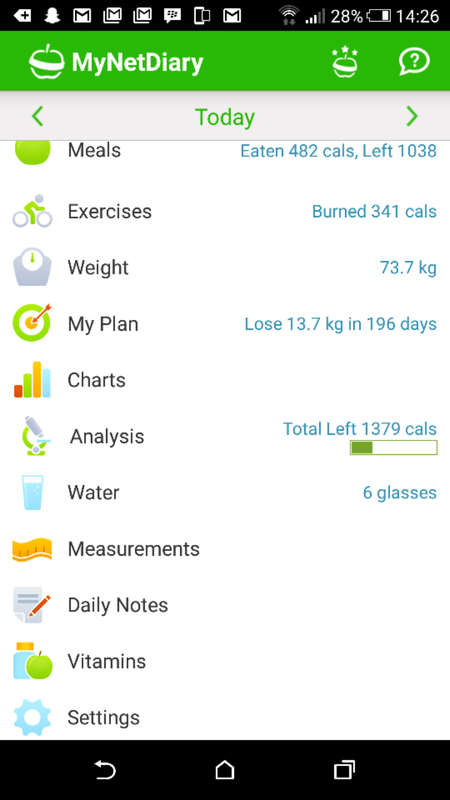 What are your favourite fitness apps? Please leave a comment below. If you do get any of these apps and you need help getting the hang of them, do let me know and I’ll do a video showing how I use it. Talk to you later!